The post Our Notes from IABFLO 2018! appeared first on Legal Label. 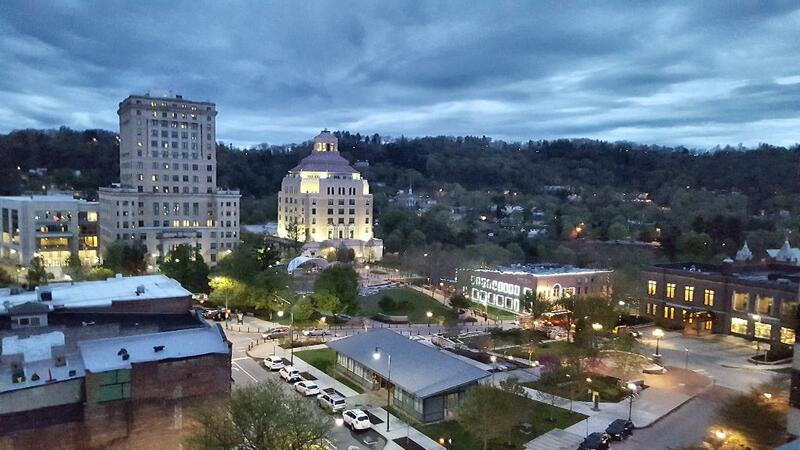 We are back from an informative and fun IABFLO industry conference held in Asheville, NC! Pennsylvania has updated their application forms for all licensing types, but they are expecting a new form to be forthcoming. Virginia is revising their regulations for bedding and upholstered furniture. They are requesting any members interested in joining their stakeholders group contact Olive McCormick via email to be added. On-line license lookup and possibly credit card payment could be forth coming as well! Detroit has discontinued pet bedding registration and also looking ahead to implementing online lookup for licensing status and processing credit card payments. 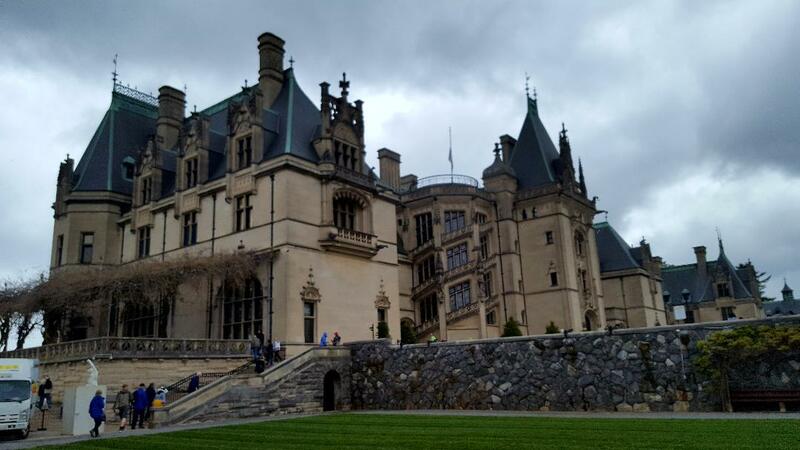 North Carolina, the gracious host state for the conference, was there in full force! They are looking into the possibility of having their system send an automatic PDF when a license is issued to the licensee. Utah indicated that the new law to have the sterilization permit listed on the textile label for clothing filled with feather and down sold in Utah will be actively enforced as of July 2022. Rhode Island confirmed that Bill #5082 was amended in Oct 2017 with a new effective date of July, 2019. California has a new bureau chief, Nicholas Oliver. California has also introduced Assembly Bill 2998 regarding Juvenile products flame retardant materials. If passed, the bill would have prohibitions on manufacturers from selling or distributing juvenile products, mattresses, or upholstered furniture that contains flame retardant chemicals at levels above 1,000 parts per million. The post EPA Title VI Guide appeared first on Legal Label. This exclusive quick reference guide is available from the 2018 Manual of Labeling Laws. 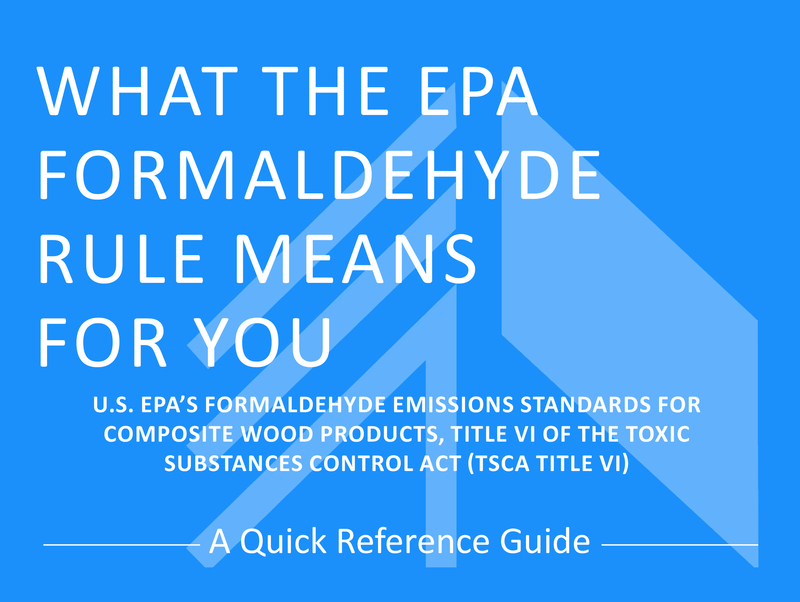 We thank the Composite Panel Association (CPA) for allowing ISPA to publish this Quick Reference Guide, which CPA has prepared regarding the EPA’s formaldehyde regulation. This information is intended for use only as a guide to understanding these rules. Readers should consult with legal counsel for advice about specific legal or compliance issues. The views, thoughts and opinions expressed in the guide belong solely to CPA, and do not reflect those of ISPA or Legal Label. CPA has made every effort to confirm the accuracy of the information in this guide at the time of publication. CPA does not assume and hereby disclaims any liability to any party for any loss, damage, or disruption caused by any errors or missions contained in this information, whether such errors or omissions result from accident, negligence, or any other cause. The post When You No Longer Use a Manufacturer appeared first on Legal Label. What do you do when you’re ready to phase out a manufacturer? At some point, you may decide you no longer wish to use a manufacturer. When this happens, there are certain steps to take to assure the states that you are doing your due diligence in shutting down. When you stop using that manufacturer, you are discontinuing the URN. All products labeled with that URN will no longer be licensed in the states you let lapse. Even products that were previously registered and licensed will no longer be considered valid. So, should a product your company sells still be on the shelves of a store when you cancel the URN, there is a chance you could receive a violation for not being registered. Violations can range up to $720.00. We advise you keep certain states that are stricter in violations for a year, as well as the base license. This will help avoid hefty fines. In addition, when using a service like ours, you’ll need to let the states know that you’re giving us permission to cancel the plant. You should supply a signed Letter of Non-Renewal from the manufacturer that they no longer wish to use the URN. Legal Label provides these letters to clients who need them when closing out. If not, states will expect the license is still in use and request renewals for the manufacturer. In some cases, it can lead to confusion with other registrations. For information on what states you should keep licensed, contact us. The post San Francisco Ban of Flame Retardants appeared first on Legal Label. San Francisco’s ordinance to ban flame retardants was unanimously approved on October 17th, 2017. It was sponsored by Supervisor, Mark Farrell of District 2 on the City and County San Francisco Board of Supervisors. The ban goes into effect as of January, 1st 2019. Certain companies have been given an additional six months to comply. All other companies are expected to sell any and all “juvenile product or upholstered furniture” with less than “1,000 ppm of any flame retardant chemical”. The ban does not include children’s mattresses unless they meet 16 CFR Part 1632 or 1633. Details are not currently available of how or if this will affect the California’s flammability label. 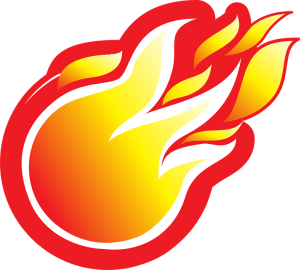 Need help with a flammability label? Contact Us. 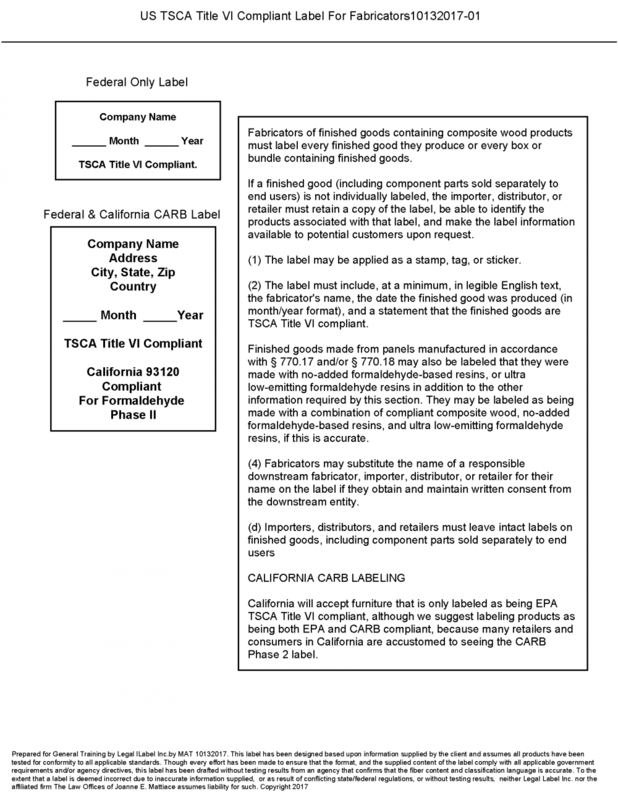 The post California Prop 65 Compliance Memo appeared first on Legal Label. You may have heard that there are changes coming down the pike in regards to California Prop 65. Some of you have indicated great concern about these changes. To assist you with offering consumer products in California, we have prepared a short compliance document which can help you with your approach to such product offerings. Please let us know if you would like to order a copy of that memo. Clients of Joanne’s law firm also get a 30 minute follow up with Joanne. Contact Legal Label for all your law label and state licensing needs today. 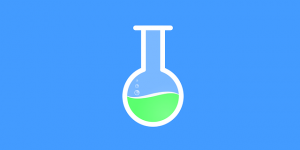 The post EPA Formaldehyde Law Label Change appeared first on Legal Label. US TSCA Title VI Compliant Law Label for EPA Formaldehyde Emission Standards for Composite Wood Products. If your company offers any consumer product for sale which contains any type of manufactured wood, you are likely familiar with the need to comply with California’s wood and formaldehyde labeling and emissions standard. Be aware that a new federal rule, both labeling and emissions, kicks in later this year. The new federal rule is similar, though not identical, to the California requirement. There has been a great deal of confusion over this federal rule but it is now slated to be effective in December of 2017. Companies may now begin to use the labels necessary to appear on products. Now is the time to consult with your suppliers and secure documentation as to the emissions levels associated with the use of such manufactured wood in consumer products. Therefore, go ahead and begin to implement the new federal labeling requirements, and learn the new record keeping obligations imposed upon your company. Also, consult with legal counsel and/or the team at Legal Label sooner than later. Don’t put your product offerings at risk with a possible violation. 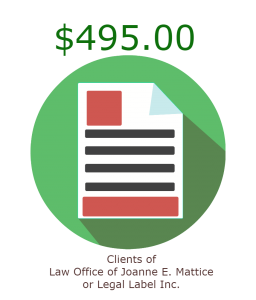 Contact the Law Offices of Joanne E. Mattiace. The post Pennsylvania Accepts Utah Sterilization Permit! appeared first on Legal Label. Utah is the first state accepted on Pennsylvania law labels. Pennsylvania used to only accept its own sterilization permit on its law label. Pennsylvania was the most stringent state, requiring a third party inspect the sterilizing method. Utah requires certification every three years, and a yearly renewal. As a result, it’s now the strictest state. The requirement is that all products that contain a filling of animal origin, list the sterilization permit number on the law label. Pennsylvania requires a one-time certification, but a yearly renewal. Suppliers of wool, down, feather, and animal hair as fillings can choose between which of the two states they wish to use for their base permit. Furthermore, they still need to be registered in all states requiring sterilizing for their goods (CT, RI, MA). Do you need a sterilization permit for your mattress, bedding, upholstered furniture, or stuffed toy? The post Rhode Island Passes H5082 appeared first on Legal Label. Early in spring of 2017, Rhode Island passed bill H5082 that bans the sale of “upholstered bedding and furniture” that contains more than 100 parts per million of any organohalogen flame retardant. There was stall in passing of the bill due to the General Assembly taking an adjournment in the summer. That legislation became law on September 18th, 2017 without Governor Gina Raimando’s (D) signature. There is effort by bedding regulation organizations to define “upholstered bedding”, which is not defined in the law, and feel it is not intended to include mattresses. The legislation was largely supported by concerns about the health of firefighters. Are you a mattress, bedding, upholstered furniture, or stuffed toy manufacturer/importer that needs to be registered? Contact Legal Label for all your law label and state licensing needs today. The post Pennsylvania Licensing Fee Increase appeared first on Legal Label. Licensing Fees Have Changed for Pennsylvania as of October 30th, 2017. House Bill 118 is a bi-partisan effort, headed by Senator Kaufer (R). The bill is in regards the 2017-2018 Commonwealth Budget, and changed fees for Pennsylvania’s Department of Labor and Industry. Legal Label will update as this goes, since we are currently invoicing our client base for their 2018 renewal fees. In addition to sterilization fee changes, Pennsylvania has also announced it will accept Utah sterilization permits. The post Legal Label Holiday Drive appeared first on Legal Label. Annual Legal Label Holiday Drive Is Here! Contact Us with donations or questions. Most of all, you’ll make someones holiday season bright. 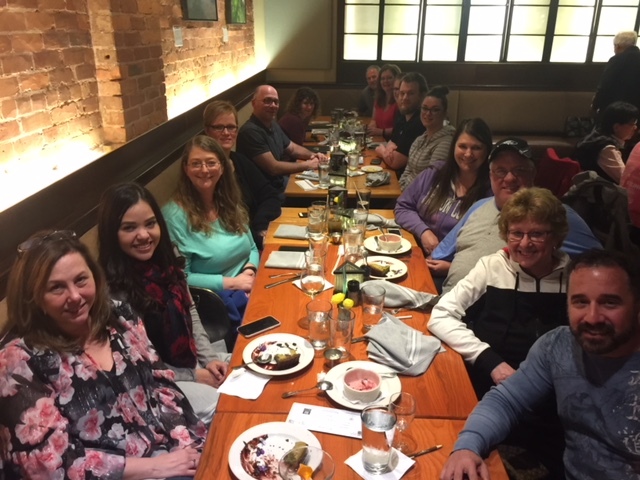 Your donations will go to local shelters in Maine such as the Preble Street who manages the Florence House, Logan Place, Veterans Housing Services, Teen Center, Womens Center, and Anti-Trafficking Coalition. Thank you to those who partnered with us to make this possible. Join Us and Be Part of this List!